New for fall 2017! 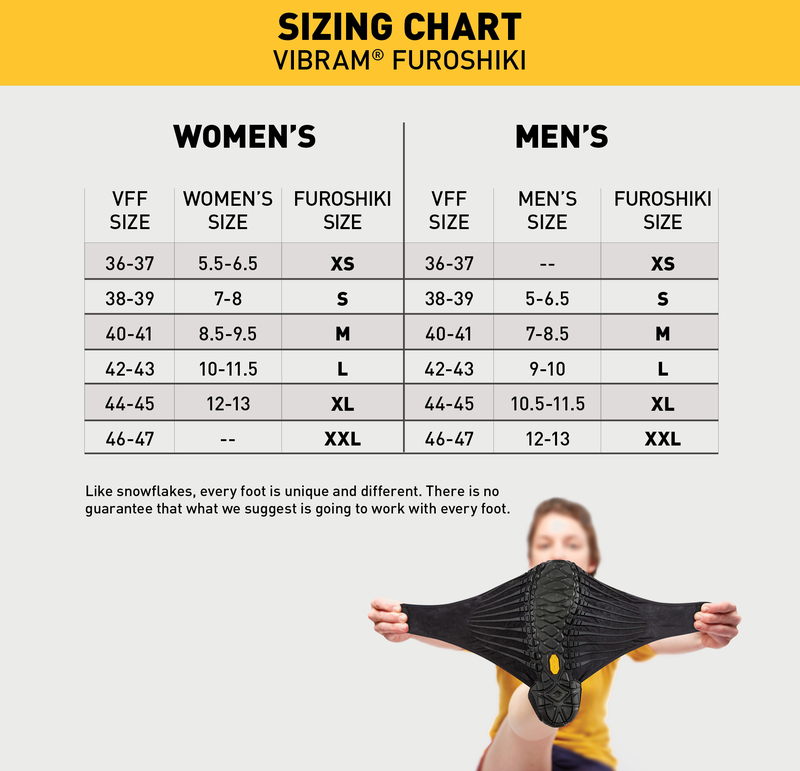 The Russian Felt Unisex Mid Furoshiki Boot from Vibram! Available in a plush, elegant Grey and Red (Inner) Color scheme. This boot features a very unique construction and is the cadillac of the new 2017 line. A bit sleeker and svelt than the other offerings in the line - this boot surely gets the aesthetic edge. For fit and fashion, this is your choice! One of our latest additions to the Furoshiki Collection for 2017! The Russian Felt Mid Boot new for 2017 is inspired by Russian Traditional Boots made of felt, while sheep's wool is used to make seamless, warm and healthy looking shoes. The seamlessness of this offering is probably its most staggering characteristic.